NiTiMet Company and IE Bondarev A.B. 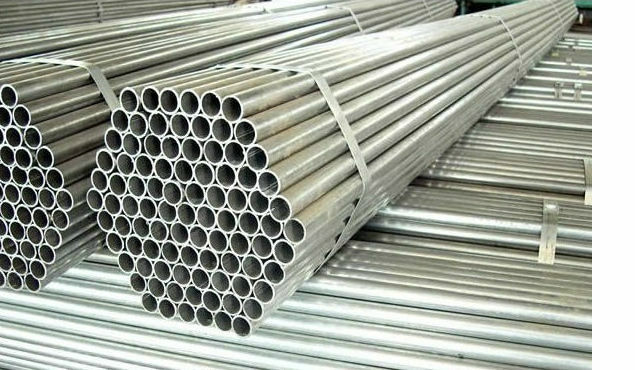 produce a wide assortment of pipes from precision alloys, stainless steels, titanic and other alloys. Pipes are made in accordance with GOST 8733-74, GOST 8734-75, GOST 9941-81, GOST 9567-75, GOST 1060-83, GOST 10498-82, GOST 14162-79, GOST 22897-86, TU 14-3-972-80, foreign standards ASTM B338, GB / T 3624 - 3625 and many others. External diameter of made pipes varies from 1,0 to 150,0 mm, the thickness of a wall can be from 0,1 to 20 mm depending on the wish of the customer and the standard on which pipes (all about 2000 standard sizes) are made. Pipes are delivered cut in a measure, pipes of small diameters can are curtailed into coils (possibilities are defined by standards on acceptance of the made pipes). Time of manufacturing and delivery of pipes, as a rule, does not exceed 60-70 days from a contract effective date and can be exceeded only because of congestion of our manufacture. The variety of metals and alloys of which pipes can be made, allows customers to choose the most optimum option that completely approaches for a certain case. 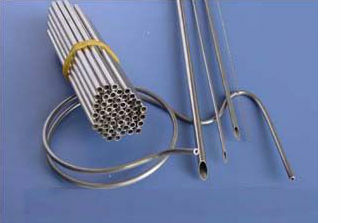 Seamless pipes are indispensable in aircraft engineering, space technics, in different branches of mechanical engineering, in the chemical industry, oil-extracting industry, nuclear and thermal energetics, non-ferrous metallurgy, shipbuilding, the food-processing industry and other industries.